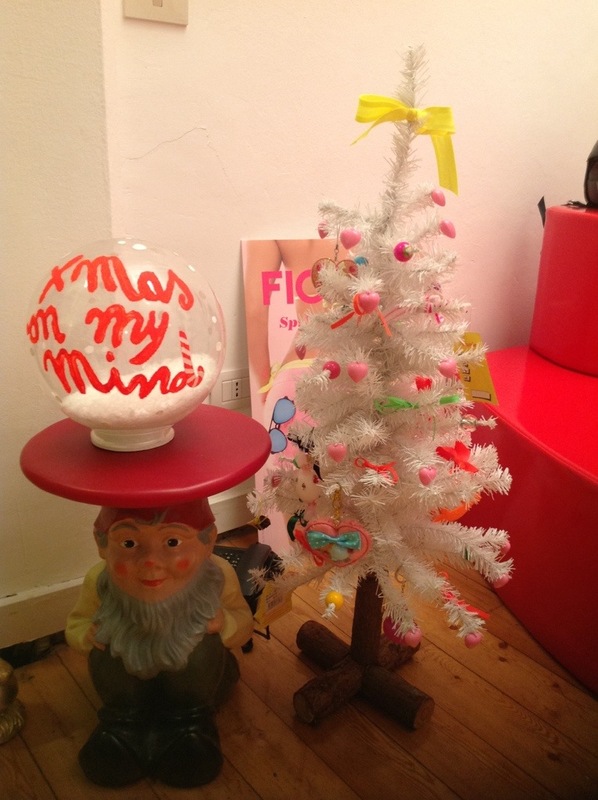 Today at the Fiorucci Design Office in Milan! 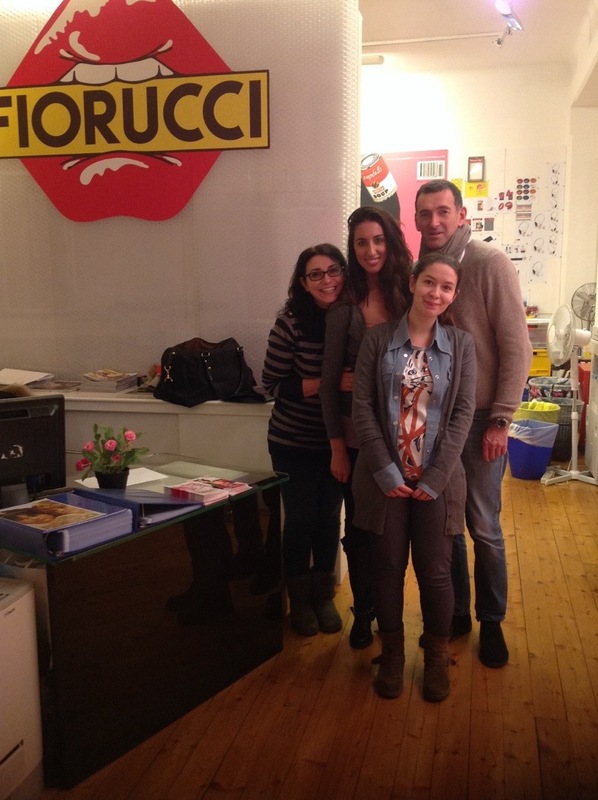 Today I went to visit my friends and fantastic designing team at the Fiorucci Design Style a Office in Milan,Italy. 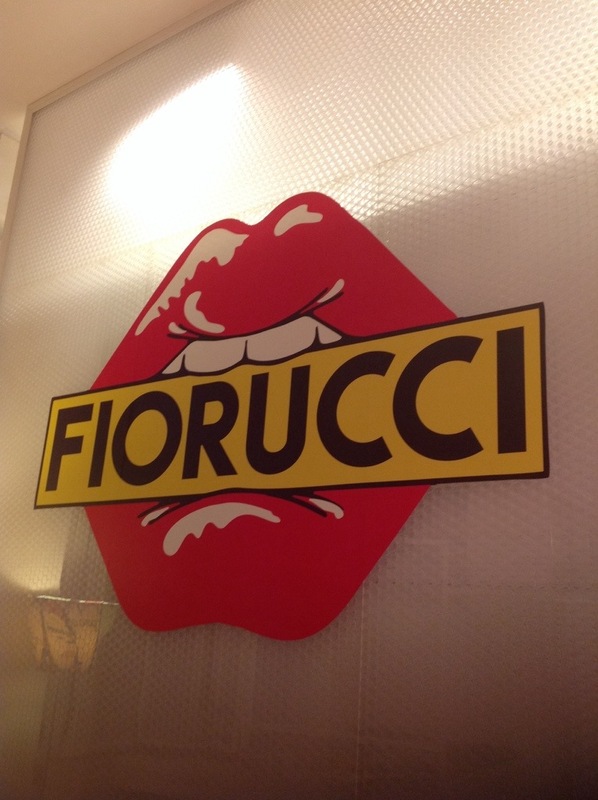 I’ve been working at Fiorucci for 2 years in the past as Fashion Designer Accessories. Today was a great pleasure to spend some times there. 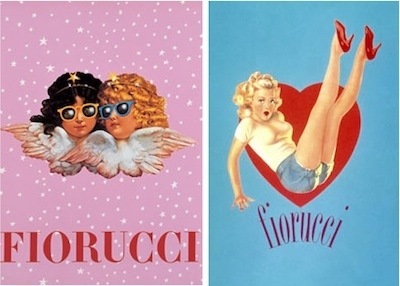 The Fiorucci brand was a Fashion Icon back in the 80′ and today is famous worldwide with shops all around the world.